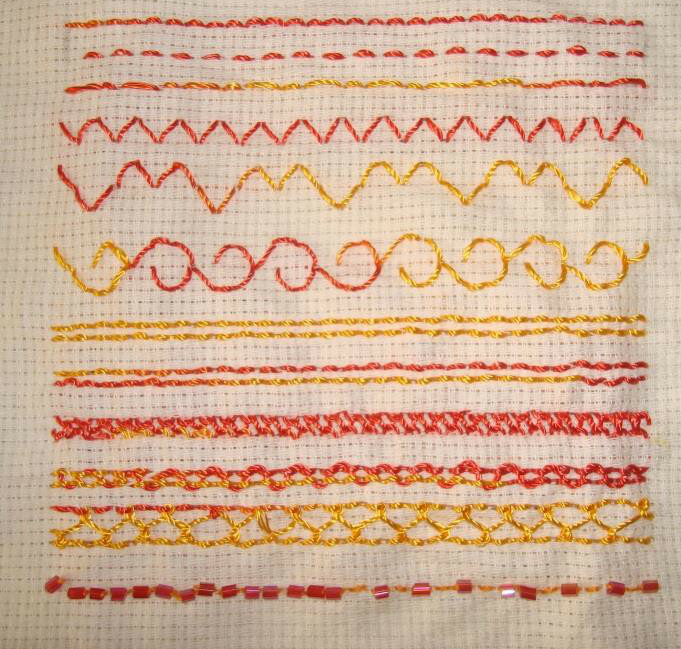 This is a stitch which I have been wanting to explore on a sampler. 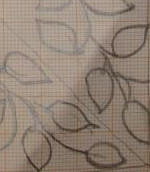 The working of the stitch, the tips to work are provided by Queenie, who is doing this Sunday stitch school, on her blog. This is a versatile stitch. 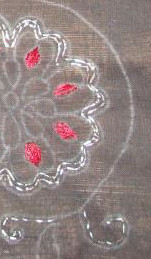 This stitch is used in so many ways over the years on my various embroidery projects. 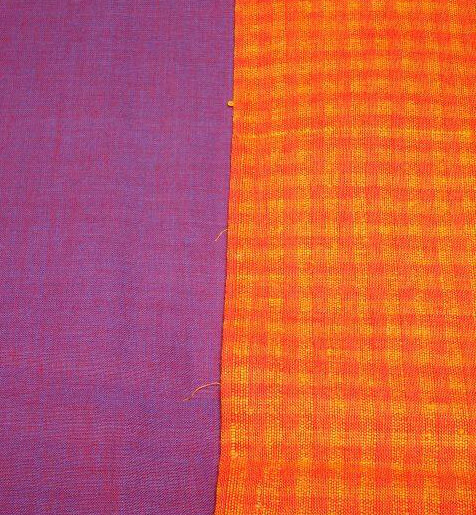 This was first stitch to be taught on our needle class in school to sew two pieces of cloth. The samples are worked in even weave cloth. 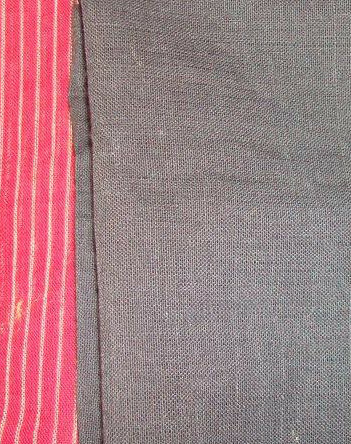 It is easier to work this stitch on this cloth. The first is the basic back stitch, the second sample is back stitches worked with space between them. 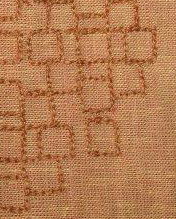 Looks like running stitch, but because of the way thread moves below the surface, it is more secure. The third sample are long and short back stitches worked alternatively. This sample is zigzag back stitch. This version was used many times on my embroidery projects. The zigzag back stitch looks like this on the back, this makes another linear stitch, may not be as secure as two rows of back stitch, but will save some thread! 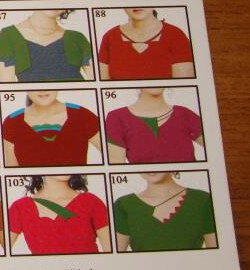 The first sample is variation of zigzag back stitch. The second is the sample to show how the back stitch works on curves. 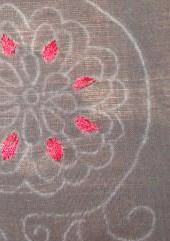 This is the reason this stitch is used in red work, black work, kantha work, cross stitch embroideries. 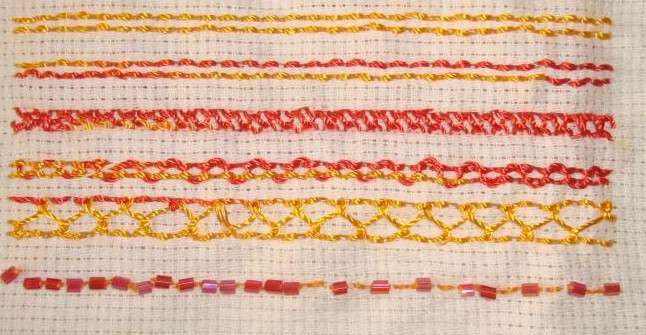 There are countless possibilities to work this stitch. The back side looked interesting for these two samples too. Now starting with two rows of back stitch worked together. After working two rows of back stitch in the first sample, the starting point of the second row in the second sample is the midpoint of the back stitch worked in the previous row. The second sample is called cable stitch, when there is no space between the rows and both rows are worked together as single linear stitch. 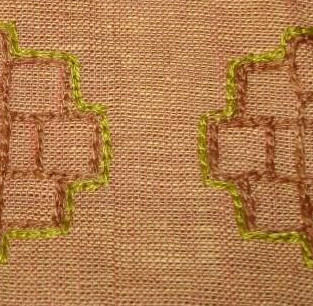 In the third sample the back stitch rows are whipped together from left to right. 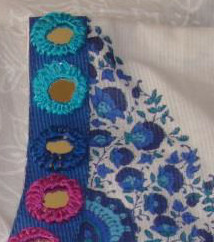 The two rows of back stitch is laced in the fourth sample. 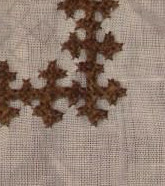 Detached cretan stitch is worked over the back stitch in the fifth sample. 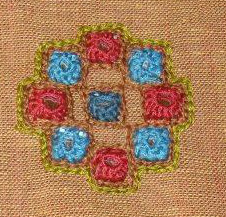 The sixth sample is the beaded back stitch. The sampler is completed with these experiments, I have been itching to work back stitch samples from the time of TAST challenge.